and you can be loved. We believe that God’s door is open to all and that God invites all people to experience the grace of Jesus Christ, the movement of the Holy Spirit, and the rootedness that comes from faith in God. 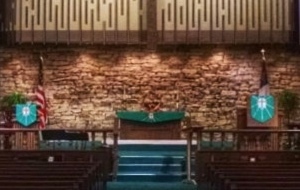 Worship at FUMC might be described as "contemporary traditional." Click here to learn more. We stream live video during our Sunday 10:55 am service, or watch recordings anytime! Looking for a specific event? Check our calendar! 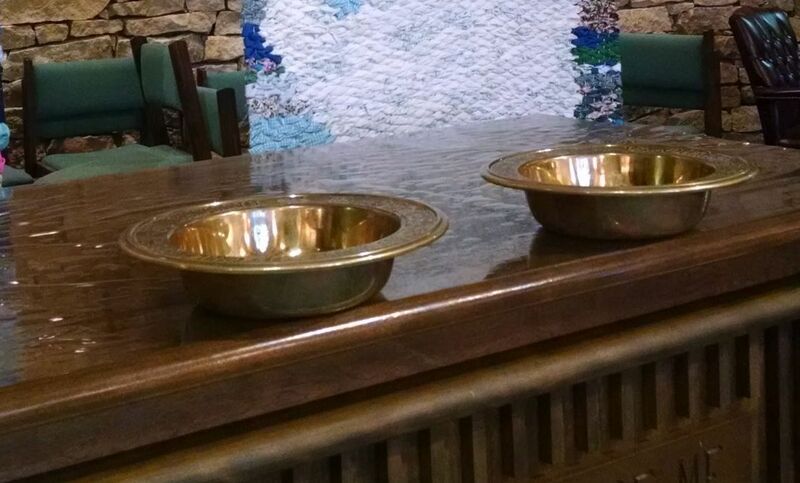 Click here to support our church with your generosity. Complete information on how to find us and get ahold of us.